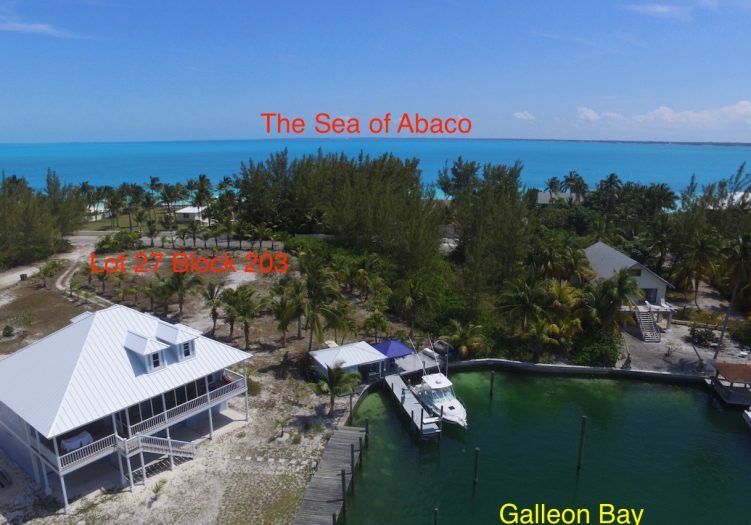 Home » Listings » Canal Lot 27 Block 203 Galleon Bay NEW PRICE! 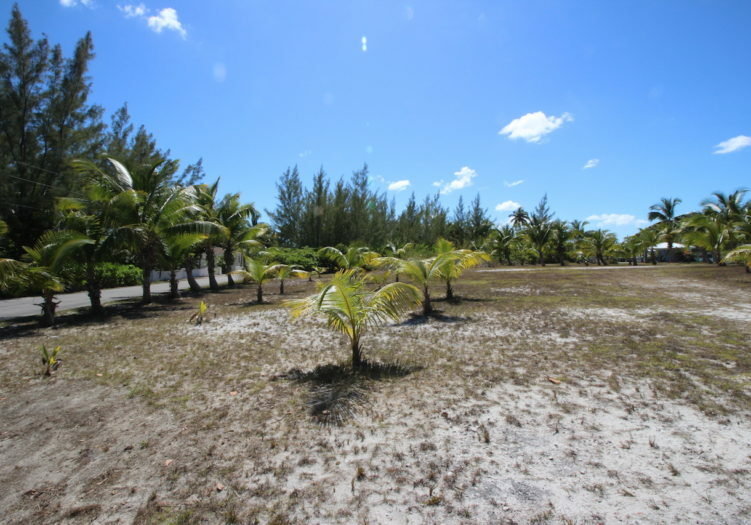 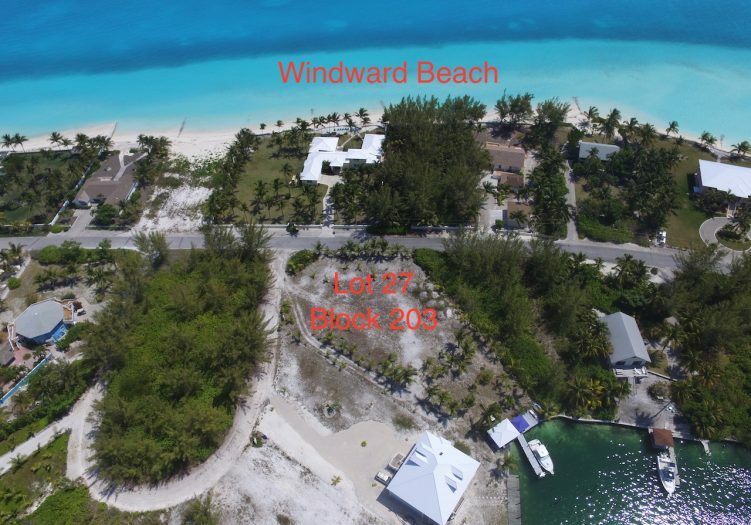 Lot 27 Block 203 is a 28,072 square foot homesite that is cleared and ready to build which is situated at the intersection of Windward Beach Drive and Man-O-War Crescent. 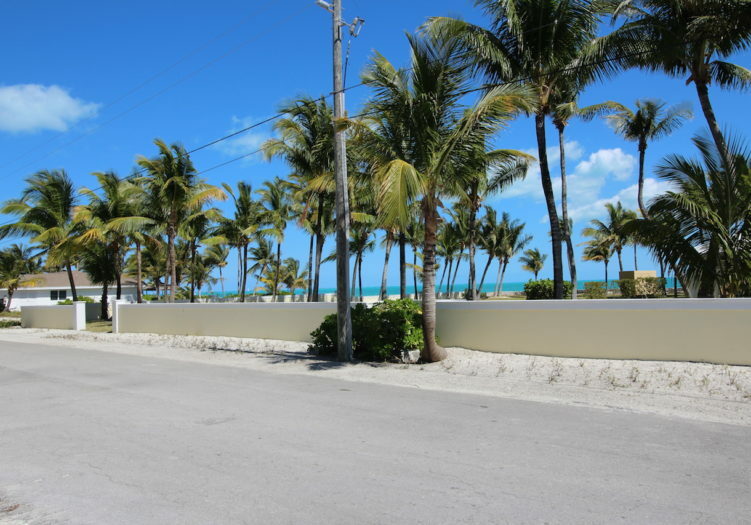 It has 64 feet of deep water frontage on protected Galleon Bay Canal and 146 feet of road frontage along Galleon Bay Road and Man O War Crescent combined. 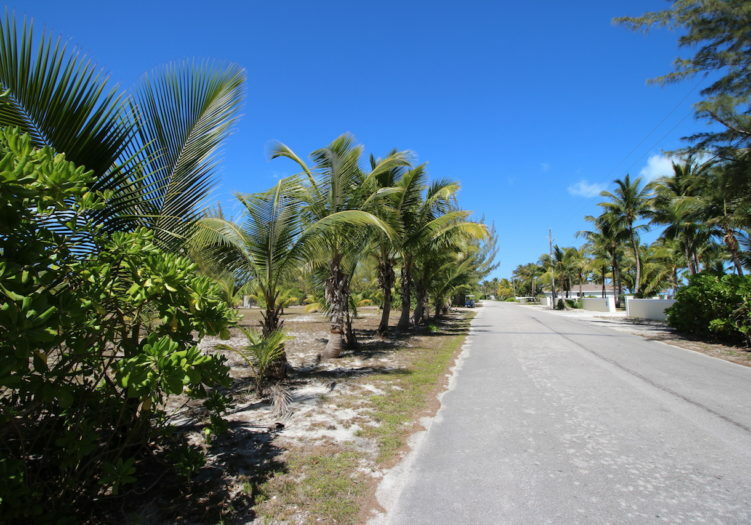 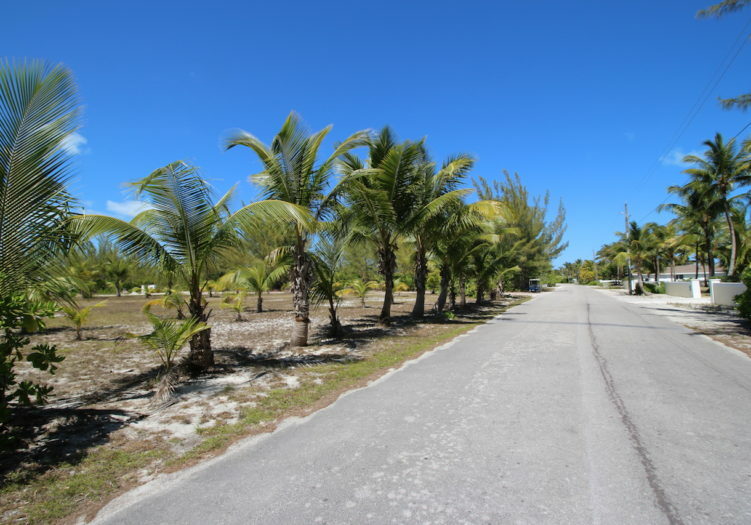 The average depth of 225 feet allows for various building options with lots of lovely vistas, including Windward Beach and the Sea of Abaco views from just across the street! 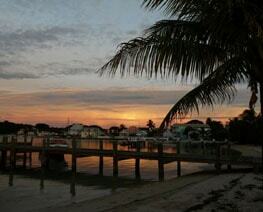 Included is a 31 foot deck along the seawall, with a 37 foot finger dock extending from the bulkhead. 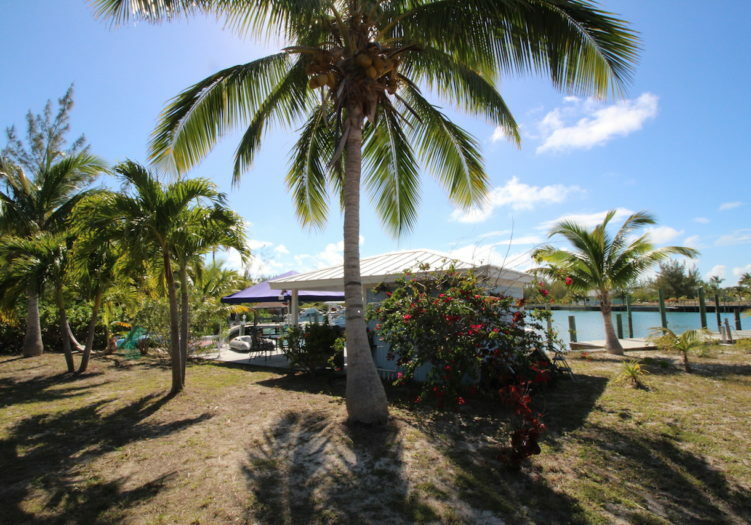 There is also 280 covered square feet along the dock, which includes a 140 square foot dock house, with storage facilities and an adjacent 140 square feet of covered deck. 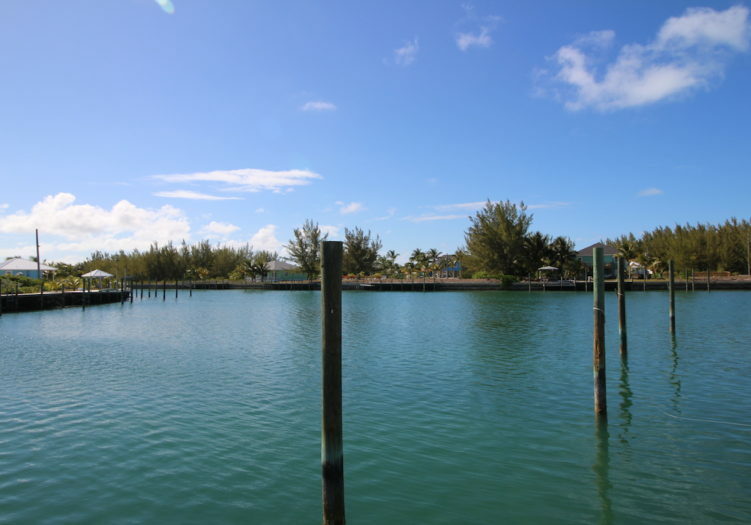 The dock has electric service and water already installed. 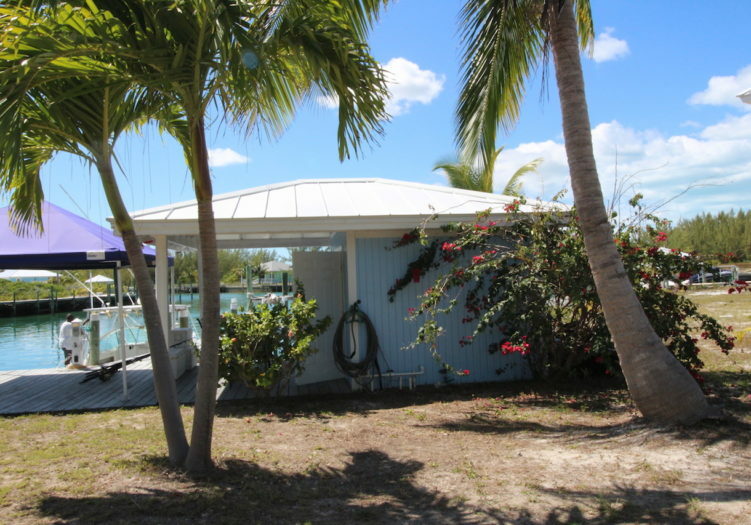 The finger dock can accommodate up to a 50 foot vessel, as well as a smaller runabout on the opposite side. 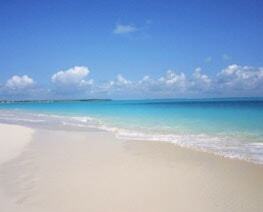 The mean water depth is approximately 5 feet. 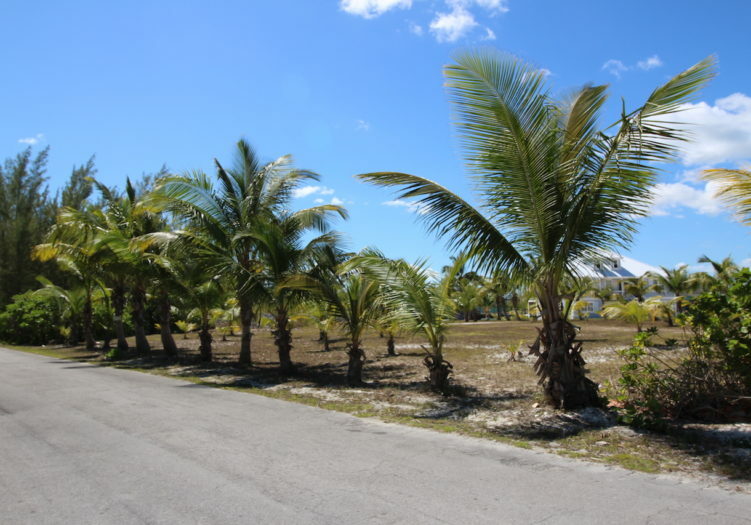 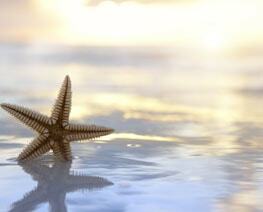 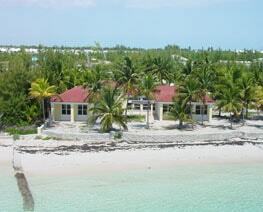 The property is landscaped with coconut trees and other tropical plants and allows stunning views of Galleon Bay. 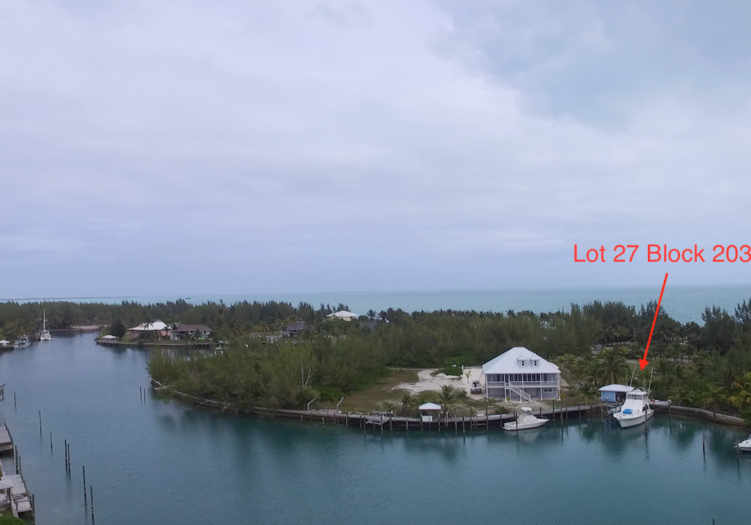 The proximity to the Galleon Bay entrance and the Sea of Abaco provides easy access to the nearby Abaco Cays for island hopping and the Atlantic Ocean for deep sea fishing, all just minutes from your protected and sheltered dockage!